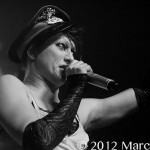 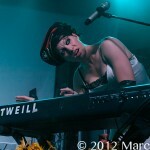 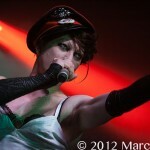 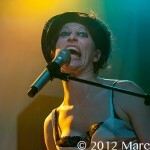 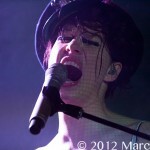 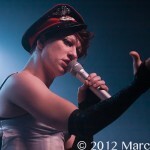 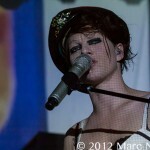 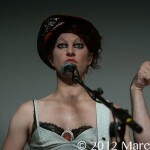 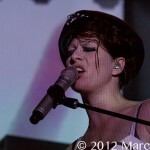 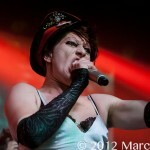 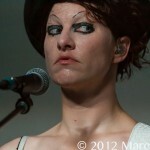 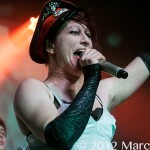 Amanda Palmer has been expressing her self through music since 2002. 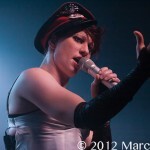 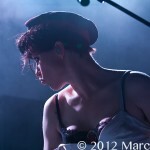 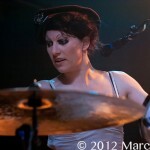 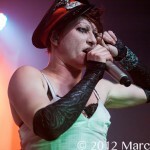 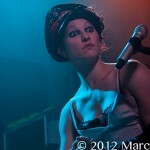 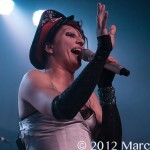 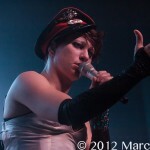 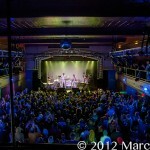 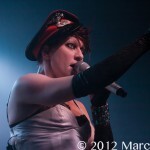 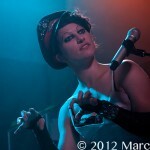 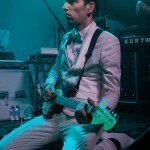 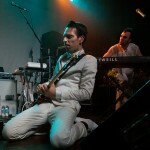 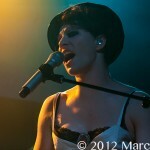 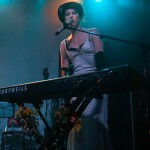 Palmer’s first band “The Dresden Dolls” is where she first mixed her love of the performing arts with music. 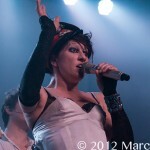 She quickly developed a cult following that is still growing to this very day. 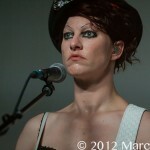 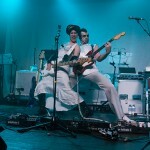 Tuesday night at St Andrews Hall in Detroit MI, Amanda Palmer and the Grand Theft Orchestra played an unforgettable show filled with Amanda’s unique style of artistic musical infusion. 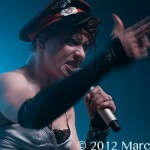 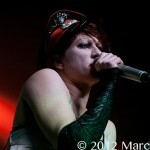 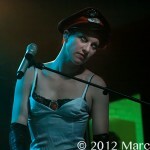 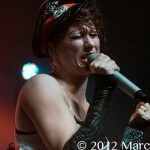 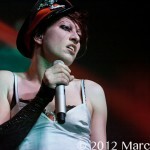 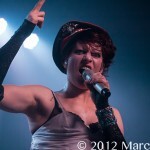 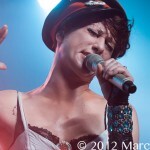 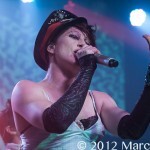 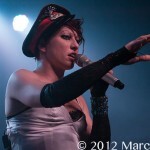 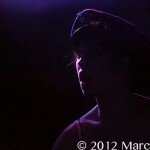 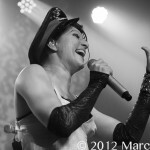 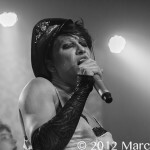 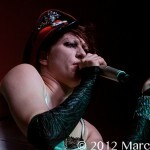 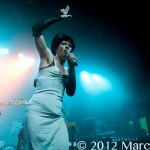 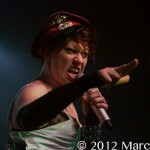 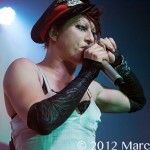 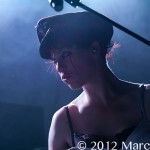 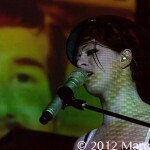 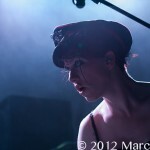 From the moment she takes the stage to the last note, Amanda explodes with expression! She played to a capacity crowd performing her classics like “Missed Me”, “Astronaught”, “Girl Anachronism”, Oasis” and new songs “Smile”, “Do It With A Rockstar” and “The Bed Song” from her new album “Theatre is Evil”. 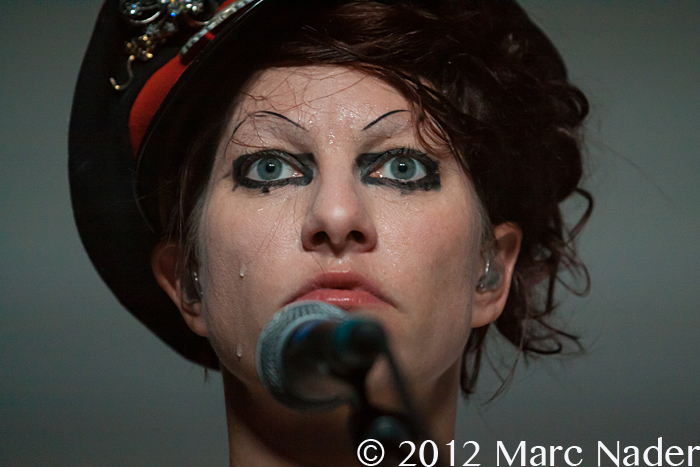 Performing is in her blood, expression is in her soul and the best way to explain Amanda Palmer is that she puts the art in artist!